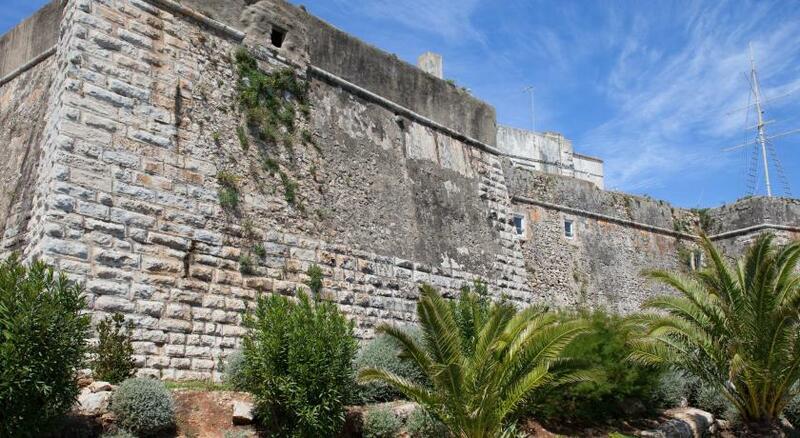 Lock in a great price for Cascais Bay Hostel – rated 8.6 by recent guests! There are a lot of little shops and restaurants around the hostel. The best part is that it is a short walk to get to the beach. The hostess is a wonderful woman and the hostel is completely cleaned daily. There is bar on the terrace that the hostess opens up and serves two different draft beers and sangria. There is also a stocked fridge to buy wine and she also serves some appetizers. There is a living space with two couches and a tv as well as a selection of books. LOVED THIS PLACE! Real laid back place, super friendly proprietors, and a perfect central location. They have their own bar and excellent prices. The overall location in the city is great: just in the middle of all the touristy stuff. There is a very nice wide balcony with a good view. Great place for breakfasts. Staff is nice. 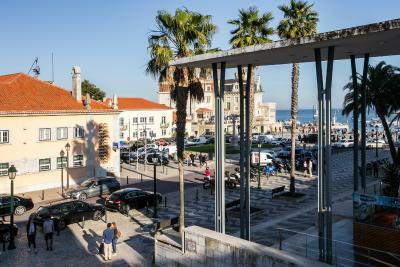 Cascais Bay Hostel is in a great location close to transportation, beaches, food, and shopping. One of the main draws is the rooftop bar and lounge which is perfect for hanging out and meeting people. I had an excellent stay at Cascais Bay Hostel. The staff is truly amazing (and are doing their best to learn English). The breakfast was good and the location could not be better. Thank you so much you guys! The terrace was great for sitting in the early evening. Good location. Clean. They have aircon so it is great during hot summer. Close to the beach and bus station. It is a party-hostel in the middle of Cascais. The location could not be better and the staff was friendly. I was recommended a small restaurant close-by, which was great! The facilities are okay but clean. breakfast good Dislike loud noice from downstairs. One of our best sellers in Cascais! 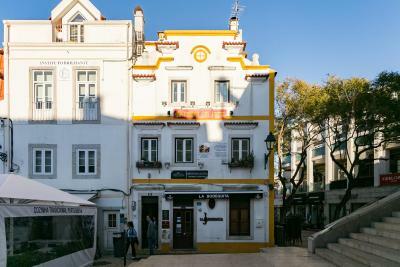 Located within a 1-minute walk from the nearby beaches, and in the Cascais city center, this hostel is centrally located. 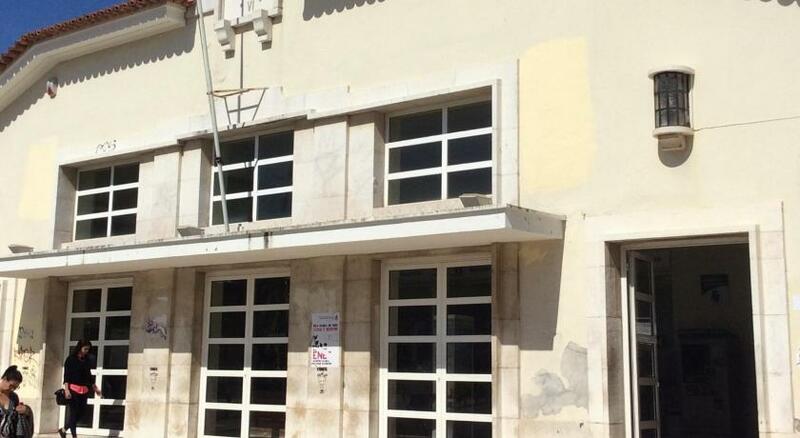 The Cascais Bay Hostel offers free WiFi access and provides a buffet breakfast each morning. The hostel has 4 or 8-bed mixed dorms and twin rooms available, all featuring access to a shared bathroom and private lockers and a city or sea views. A buffet breakfast is served each morning in the hostel’s sun terrace. 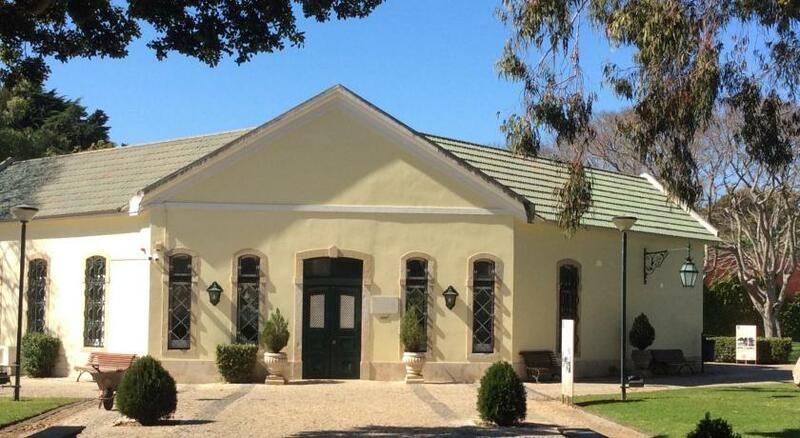 For more meal options, snacks and barbecue dinners are served in the property, and there are a number of restaurants, cafés and bars around the hostel, in the Cascais city center. Guests can relax in the terrace, which features a panoramic view over the sea. Various activities like cycling, surfing or hiking are available. The nearby beaches are just a 5-minute walk from the hostel, where guests can enjoy many activities such as swimming, windsurfing or bodyboarding. The Lisbon city center, with its variety of shops, boutiques, cafés and bars is a 24-minute drive from the property. Scenic Sintra is a 19-minute drive from the hostel and features many local landmarks, such as the famous Palácio da Pena. 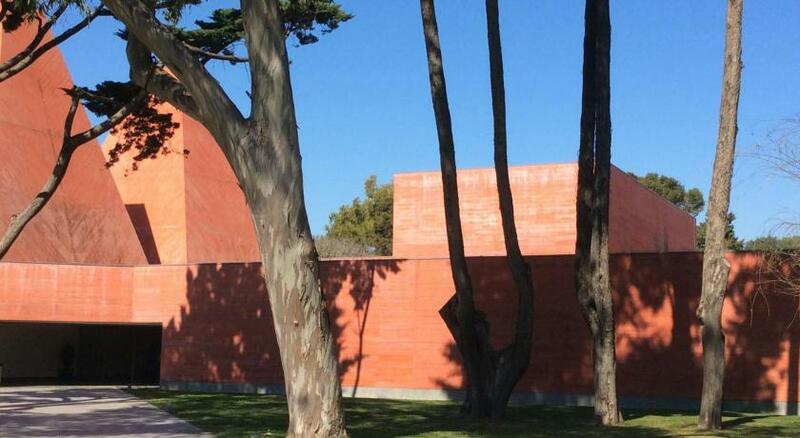 It is a 30-minute drive to the Lisbon International Airport. 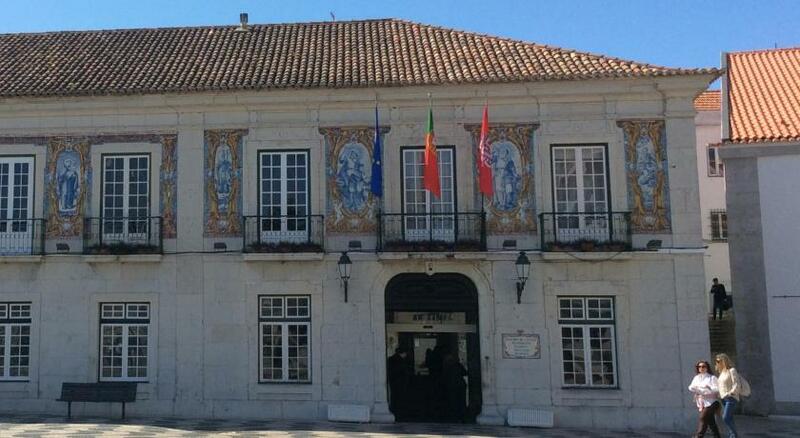 The local bus and railway stations are a 5-minute walk from the Cascais Bay Hostel. 뀐 Located in the top-rated area in Cascais, this property has an excellent location score of 9.3! When would you like to stay at Cascais Bay Hostel? Mixed dorm room with 4 beds featuring access to a shared bathroom. It features private lockers and reading lights. Mixed dorm room with 8 beds, featuring access to a shared bathroom. It features air conditioning, private lockers, 2 large windows and a sea view. Nonsmoking room with twin beds and shared bathroom on the same floor. This mixed dorm room comes with 4 beds and features access to a shared bathroom. It features private lockers and reading lights. House Rules Cascais Bay Hostel takes special requests – add in the next step! Debit card Cascais Bay Hostel accepts these cards and reserves the right to temporarily hold an amount prior to arrival. Cascais Bay Hostel accepts these cards and reserves the right to temporarily hold an amount prior to arrival. Please note that as of the 7th of April 2017 a city tax of EUR 1 per person, per night is not included in the total price and should be paid on site. This tax is charged to guests aged 13 and older. It is subject to a maximum amount of EUR 7 per guest. Please inform Cascais Bay Hostel of your expected arrival time in advance. You can use the Special Requests box when booking, or contact the property directly using the contact details in your confirmation. Noise from the bar downstairs, you can't slip till 3am! We have changed our reservation strait away as we couldn't stay there more than 2 nights. Will be nice if somebody from the hostel action this. I believe this bar is open every day all night. Our room was 2 bed room away from the street but still very noisy! Lots of drunk people near the location also. Horrible smell in the leaving room and the towels were dirty! I wouldn't recommend this place at all for that price. It is a party-hostel. The bar below was playing loud music deep into the night. You can live with that but good to know in advance. Also the breakfast was okay but far away from the amazing as described in the Booking website. It is above a bar that blasts music until 3am, even on a Tuesday when the rest of the town is perfectly quiet. But I slept great with my earplugs. Staff does not speak English. Very, very loud music normally playing in a bar downstairs unlit around 2AM every day. Was not a problem for me, but I've seen people unable to sleep, they looked miserable. If you book this hostel make sure you are a sound sleeper. The dorm room I was staying in was located directly above a bar that was pumping out bass heavy music. The vibration was noticeable but manageable if you are accustom to urban noise. The hostel is located at an excellent location in the center; being in the center also means that there is nearby noise from restaurants and bars. If you are a very light sleeper this might be something to consider. Be prepared that the hostel is in the heart of the restaurant and party zone . Bring your earplugs !! and everything will be perfect for your stay . Fantastic value for money and super sweet owner and staff . I am 189cm tall and usually have troubles to sleep , the bed was great and big . Location perfect and the terrace uber nice , the owner managed to prepare fantastic gin tonics and we had a great time with my 20 friends . For me, not being a night life person, it is loud and was hot - lots of steps up to her spot too but not a problem for me - just wouldn't suggest dragging a big piece of luggage up there. Rosa Angelica is a true angel.. and she offers a home for people far from home. 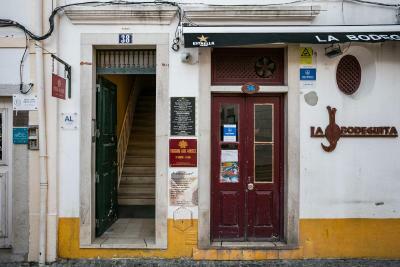 Very welcoming and clean and great bar on her deck above the streets and action of CasCais. Highly recommend her and the hostel to anyone anywhere of any age. The beds were quite bad. The living room is very pleasant and the terrace is wonderful! You can take your breakfast with the sea view and enjoy your morning in the very centre of Cascais. The location is perfect. The terrace is really nice, perfect for the breakfast in the morning and beer in the evening! The breakfast is good and the staff is helpful and friendly.